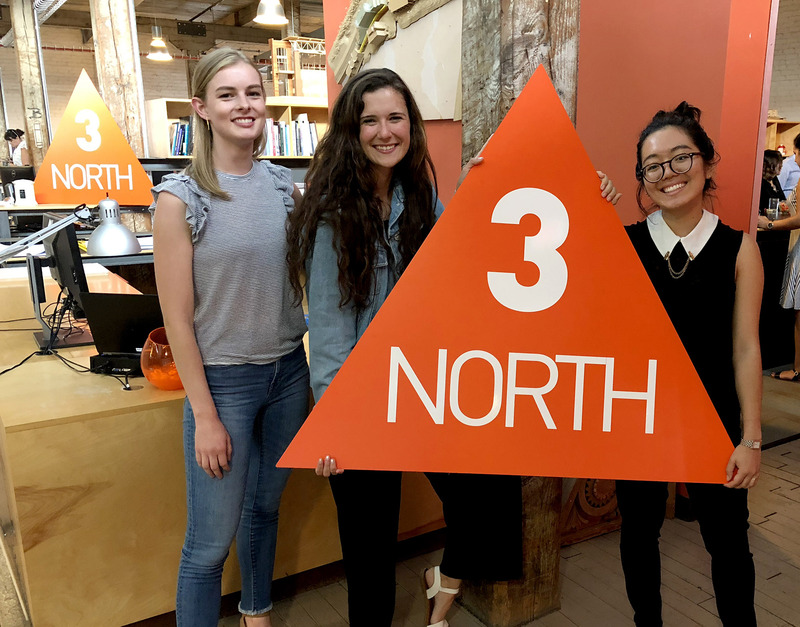 3north just wrapped up it’s 2018 Summer Design Internship in our Richmond, Virginia studio! 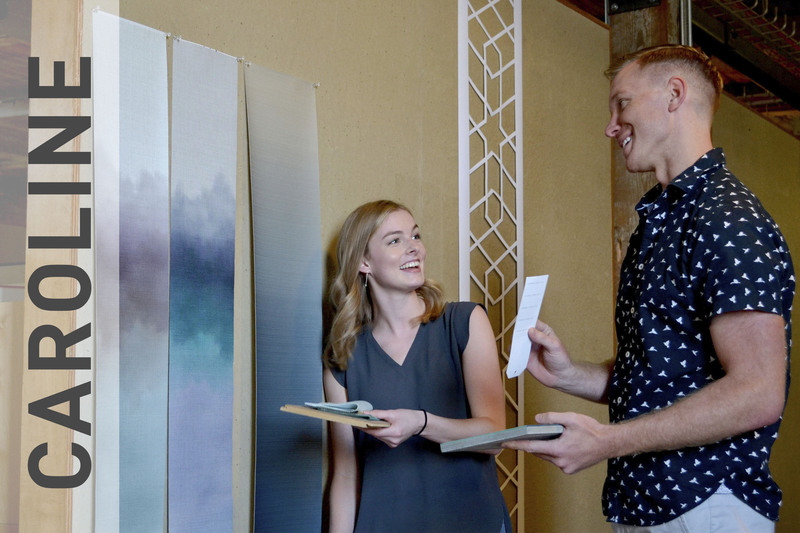 Our program is developed for students of advanced standing who possess the design talent, work ethic, and creative passion that we value at 3north. We were pleased to welcome Megumi Kamiya (4th year Landscape Architecture) from Virginia Tech, Meghan Jones (3rd Year Architecture) from University of Virginia, and Caroline Ogburn (3rd Year Interior Design) from Virginia Commonwealth University for our 2018 summer session. 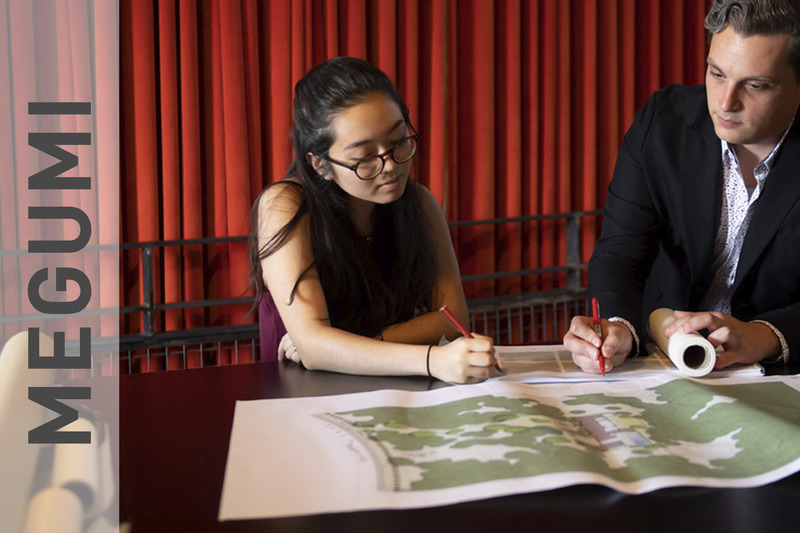 Our program provided practical experience in a professional, multi-disciplinary design environment that enabled our three participating students to explore many areas of interest in the fields of architecture, landscape architecture, graphic design and interior design. 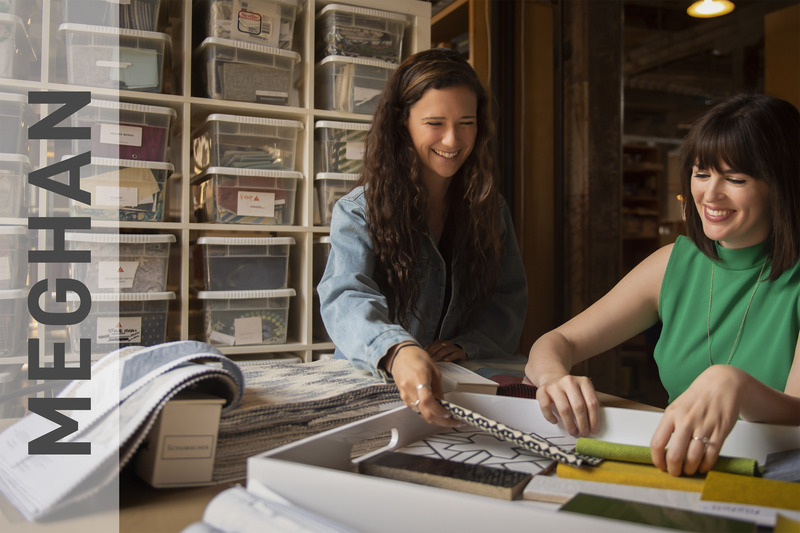 Beyond daily work experience, the students were exposed to diverse subjects within the business of design, participated in site visits outside of our office to ongoing and recently completed construction projects and toured local manufacturing facilities.